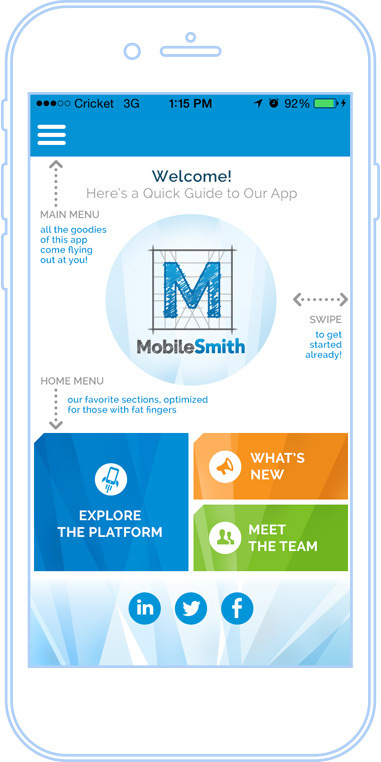 Download the MobileSmith App - Stay Connected With Us from your Phone! what’s happening straight from your smartphone! 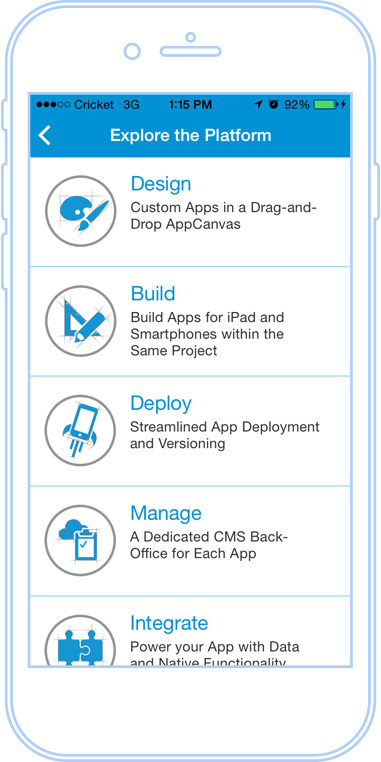 Want to get your hands on an app built in the MobileSmith platform? 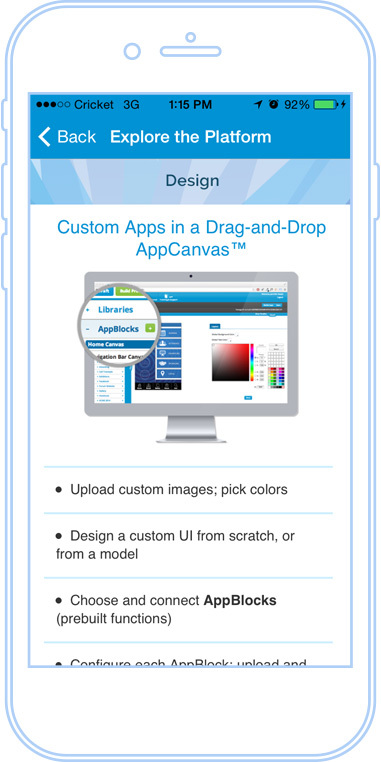 Explore our marketing app, built and fully customized by our team here at MobileSmith. This app is just one example of what’s possible using the platform. After submitting the form, you will receive an email containing the app build. From there, simply install the app on your iOS or Android device. Our proprietary build process enables creators to quickly test their ideas straight from their devices. Stay up to date with mobile strategy tips, blogs, resources, and more.